An article published in the Summer 2015 edition of Wildlife Australia features words by Rod Hobson and images by Rob Ashdown. The article can be downloaded here (PDF, 1.2MB). 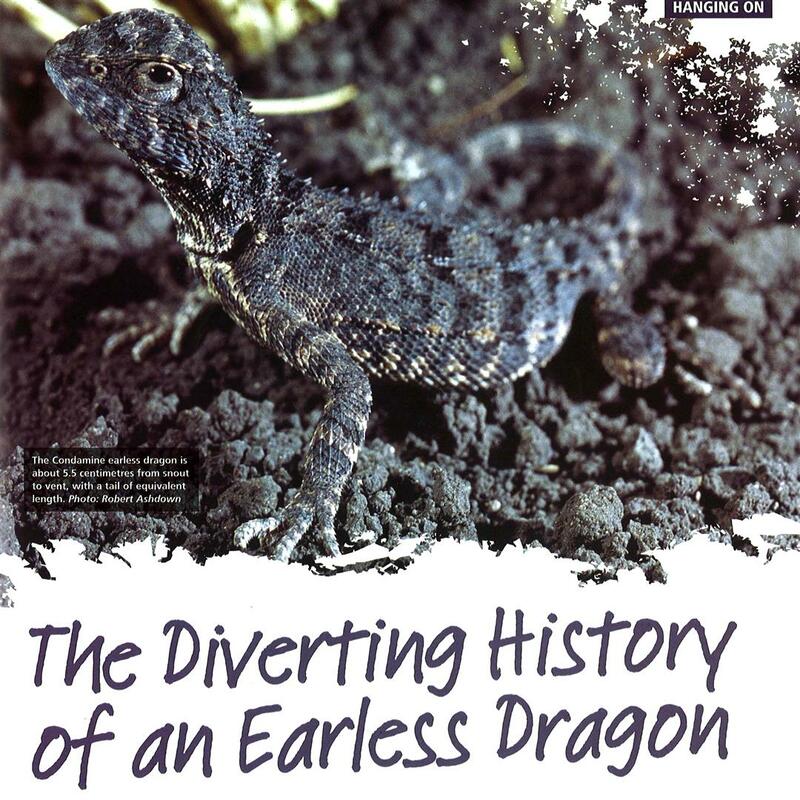 An earlier blog post on the taxonomy of Grassland Earless Dragons can be read here. This entry was posted on March 8, 2016 by Robert Ashdown.